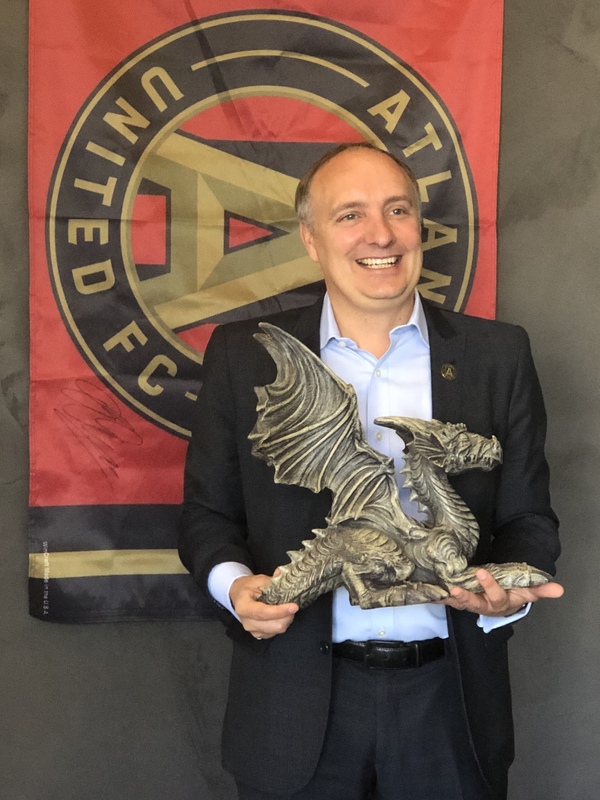 Darren Eales, President of a little team called Atlanta United, gave a talk to Dragon Army recently. He came as part of a series we produce called, Inside the Lair, where I invite a leader to come share with our team their leadership journey. How they got where they are today, what they look for in team members, how they build trusting, team-first cultures, etc. Needless to say, we were freaking PUMPED to get Darren to agree to come talk to us! Core values are the most important thing to have for a successful company. 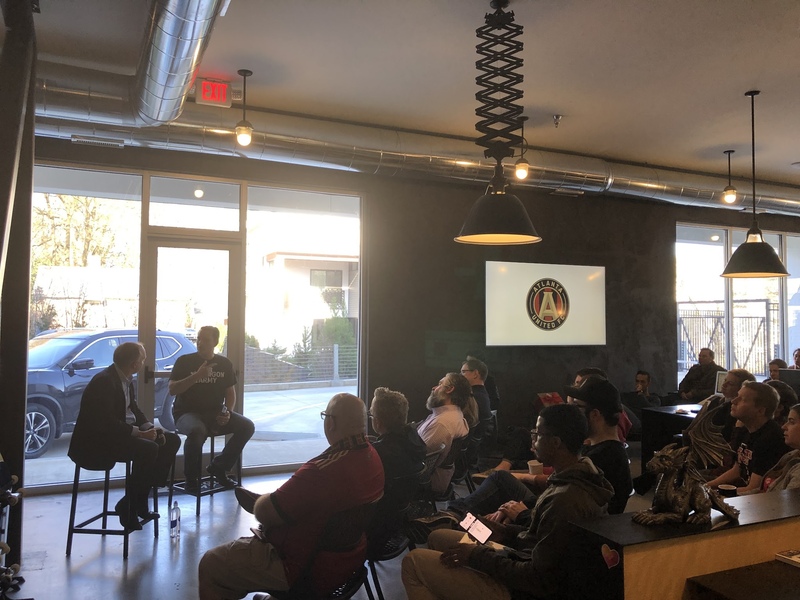 Atlanta United shares their core values with the companies in Arthur Blank’s portfolio. Authenticity is a must. Be true to yourself and be true to your brand, and success will follow. Darren approaches his time on a weekly basis, focusing on the most important tasks. Spending time with his core leadership team is always a priority. Diversity is important from every angle. 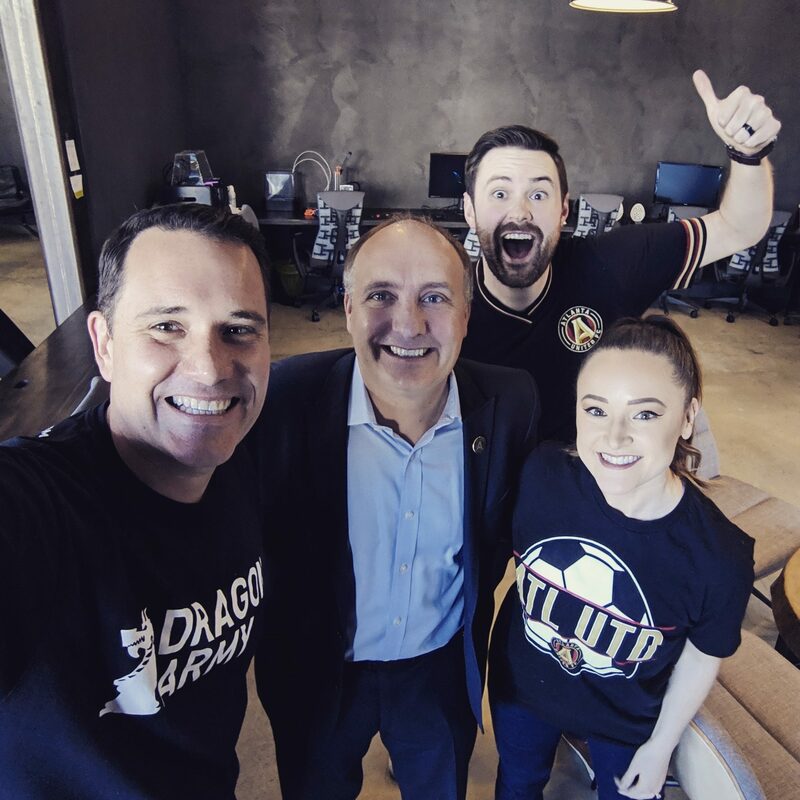 For instance, Darren specifically looks for people to join their team who don’t necessarily come from a soccer background.